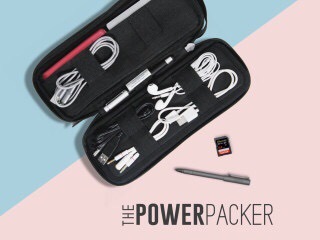 Powering your gear while traveling in the US is enough of a challenge, but world travel adds an extra layer of complexity. This is often accompanied with even MORE gear to get around the different types of plugs used in different countries. 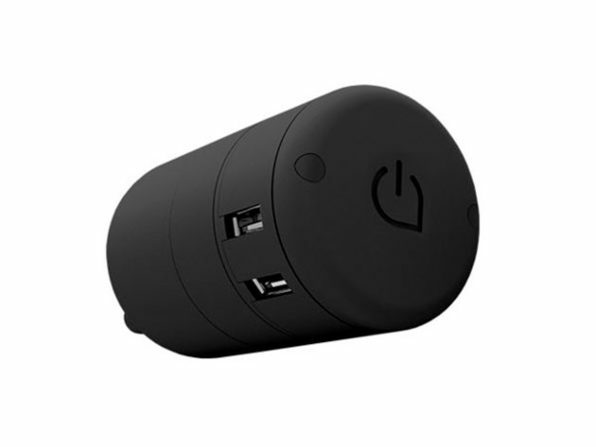 Enter the Twist World Charging Station from Konnext, which combines 4 USB charging ports with an array of interchangeable international plugs, all in one small package.